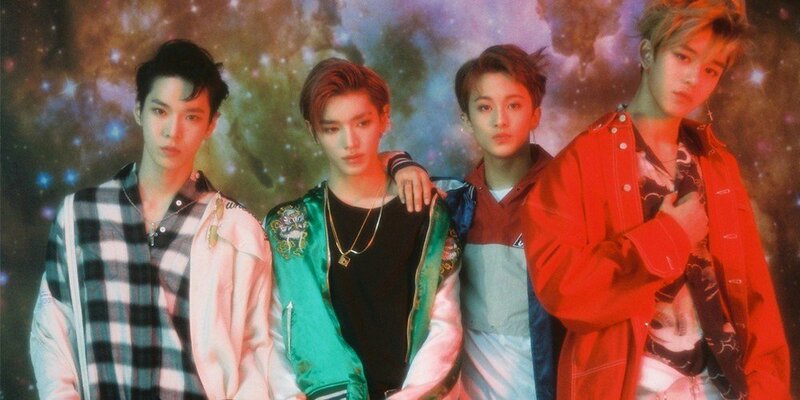 NCT U released the official MV for "Yestoday" just a couple hours ago. 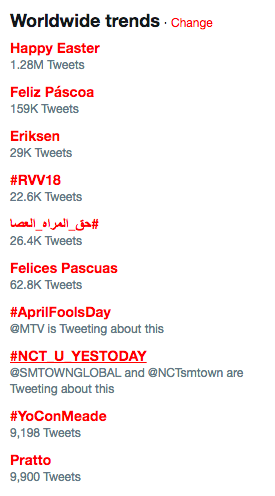 Since then, fans all over the world have been showing their support for the boys by getting #NCT_U_YESTODAY�to trend worldwide on Twitter. 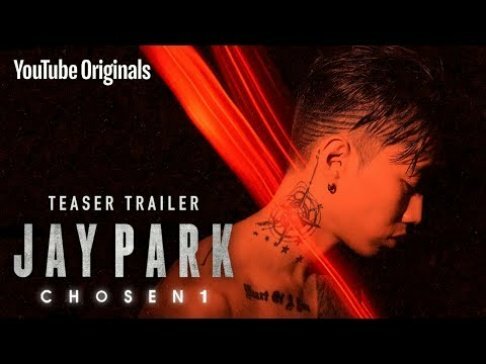 The fans couldn't help but express how impressed they were with the MV and the song itself�and even took some screenshots of their favorite moments from the video. If you haven't had a chance yet, check out the MV here!